Breakaway Lanyard offers an added degree of safety to your everyday use. 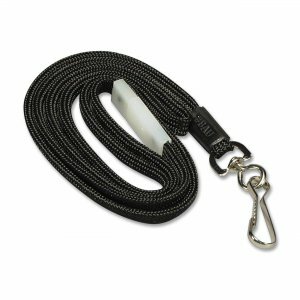 Separate lanyard for your safety if snagged, pulled or caught. Breakaway Lanyard features a fastener hook.